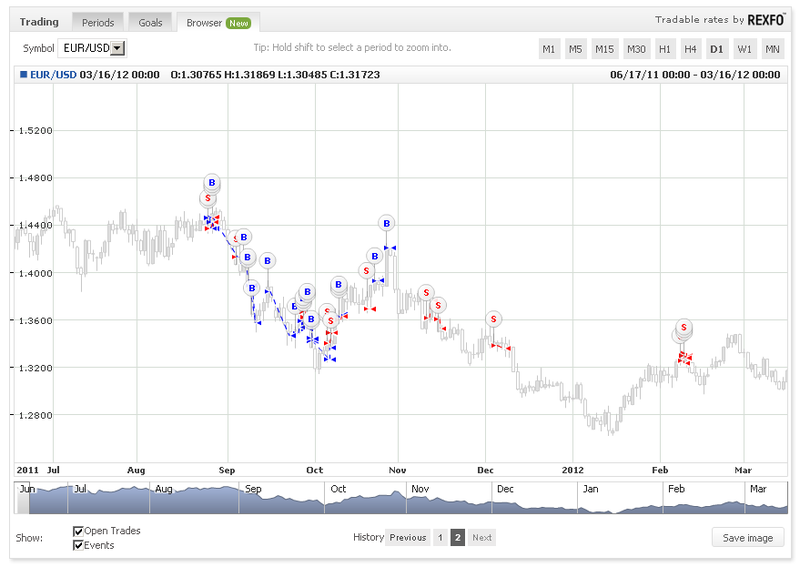 We’re excited to unveil a very useful feature – the trade browser! 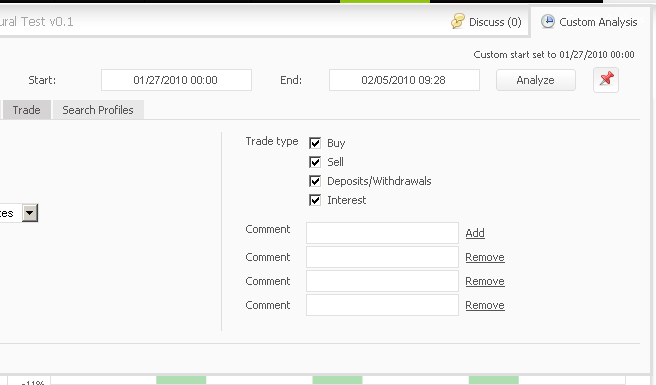 Also, you’re able to save screenshots of your trades, just as they’re seen in the browser tab. As always, do let us know if you have any feedback, comments, or suggestions. Winners, you will be contacted by Vantage FX to claim your prizes. Congratulations! We would like to thank all traders who participated in this contest! Also, registration for the next trading contest has already begun (with $10,000 in total prizes! ), so if you haven’t registered yet, go ahead and register here. New Contest With Highest Prizes Ever of $10,000! We’re excited to announce the next 7th trading contest with the biggest prizes ever in total of $10,000 sponsored by DF Markets! 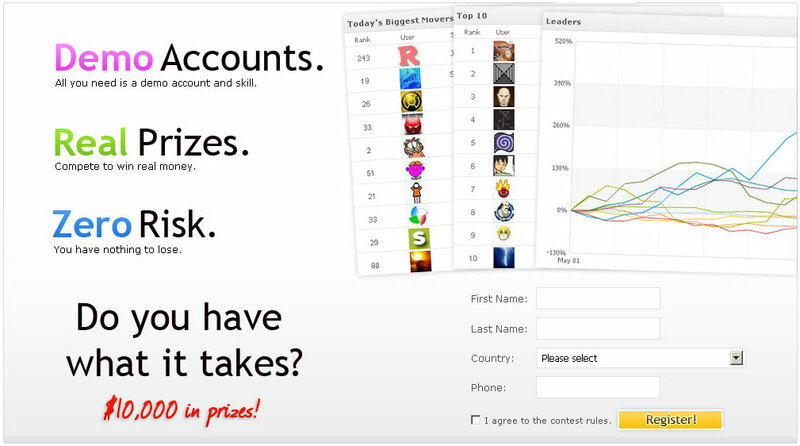 The prizes will be given in the form of a funded account, which you can trade for 3 months. At the end of the 3 months, the prizes will be withdrawn and any profit made will be yours to keep! 1st Place – a $5,000 funded account. 2nd Place – a $3,000 funded account. 3rd Place – a $2,000 funded account. All accounts will start with a $100,000 balance and 1:100 leverage. Please note that due to regulation restrictions on the broker, users from the following countries will not be eligible for prizes (although you can still participate and show off your trading skills! :)): USA, Iraq, Iran, Syria, Cuba, Bolivia, North Korea, Myanmar, Afghanistan, Sri Lanka, Ethiopia. The winners of the last contest will be announced next week! 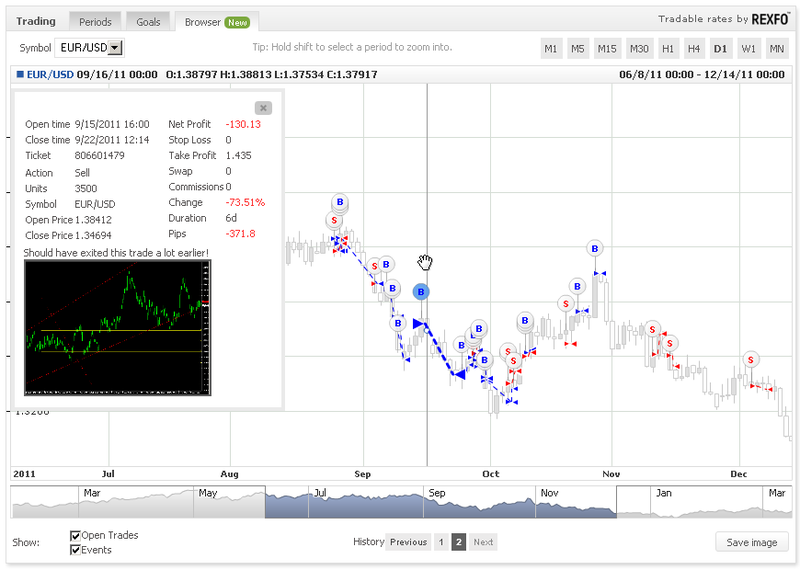 You are currently browsing the The Myfxbook Blog blog archives for March, 2012.